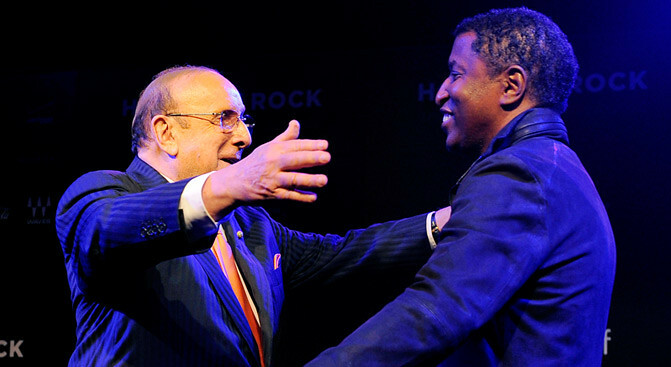 Clive Davis, Kenny "Babyface" Edmonds, Jimmy Jam, Trevor Rabin (composer and vocalist of Grammy Award-winning group Yes) and music and entertainment industry giants committed to fighting cancer, HIV/AIDS, diabetes and other life-threatening diseases will took part in Songs of Hope VIII, a special event and silent auction that supports lifesaving research at City of Hope. 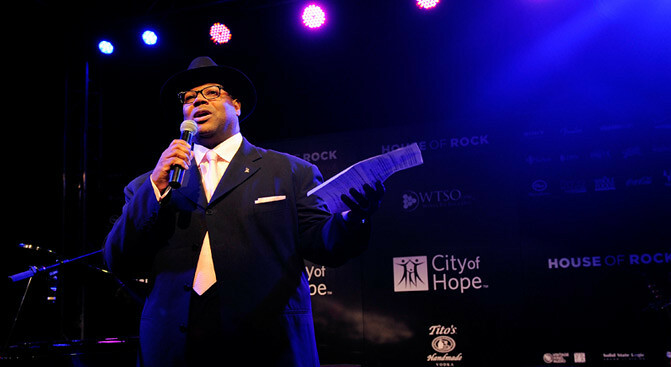 Held at the House of Rock in Santa Monica, Calif., the Oct. 18 event was emceed by Jimmy Jam and featured an intimate performance by Edmonds. 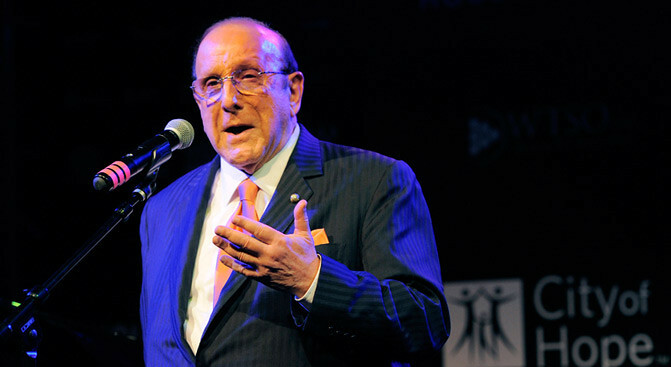 Recognizing their amazing careers as songwriters and composers, the Songs of Hope VIII award recipients included the Clive Davis Legend in Songwriting Award presented to Edmonds and the Electronic Arts Composer Award presented to Rabin. 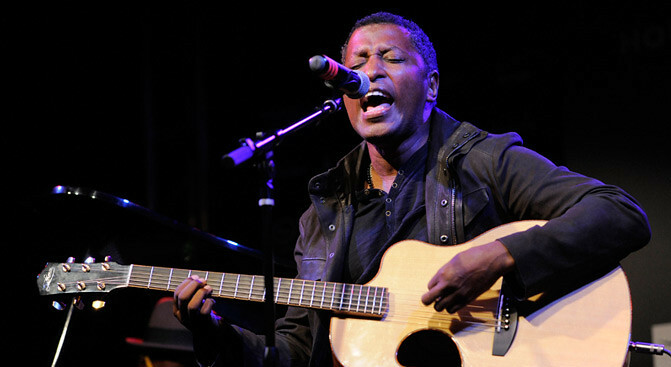 The exclusive Songs of Hope silent auction featured rare and one-of-a-kind music and film experiences and autographed items, including the opportunity to bid on original sheet music to "Lay Lady Lay" autographed by Bob Dylan; lithographs of John Lennon's "On Cloud Nine" and "Ongakuku" ("Musician"); a Takamine guitar signed by the Eagles; autographed scores for "Hunger Games" and "Game of Thrones"; a guitar signed by Maroon 5; conductor's lead sheets for the Bobby Darrin song "That's All" with his notes; 4-person VIP scoring session experience with Danny Elfman for the movie "Oz: The Great & Powerful"; a Slash-signed guitar; and access to sound check, meet & greet, and VIP tickets to a Paul McCartney concert, to name a few. 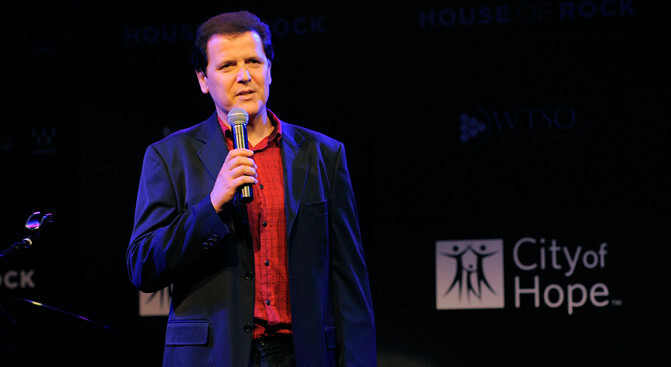 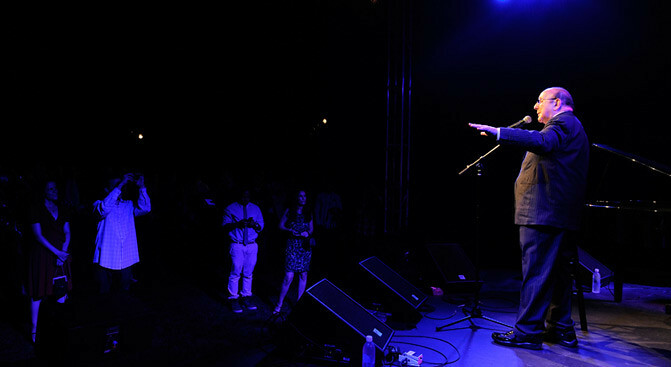 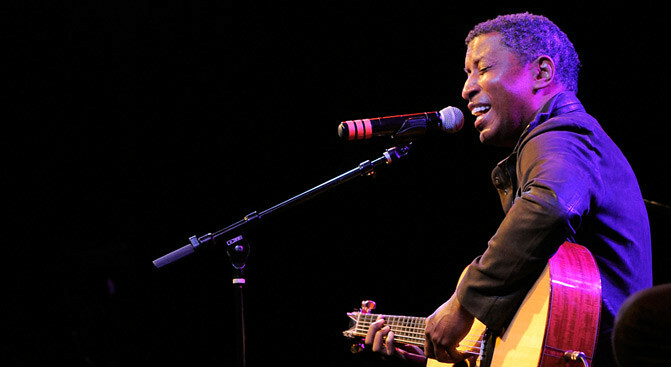 David Renzer, president of Music Ventures at Saban Capital Group and co-event chair of Songs of Hope VIII, said, "Since its inception, Songs of Hope has been a unique event that has attracted tremendous support from the songwriter, publisher, music and entertainment industry. 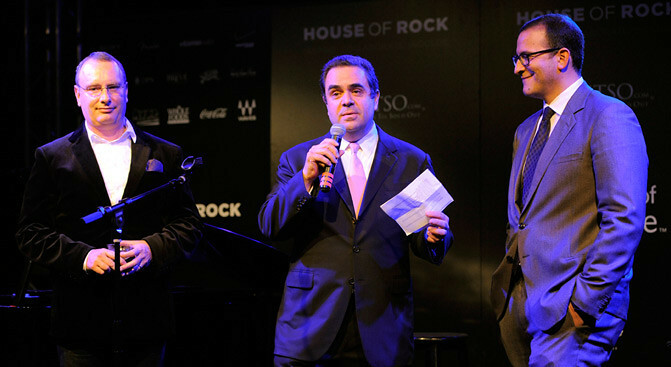 It's great to see that tradition of philanthropy continue with Songs of Hope VIII, and a big thanks to our partners at House of Rock." 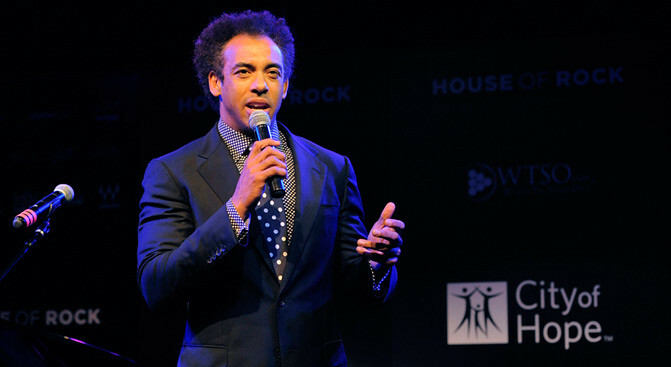 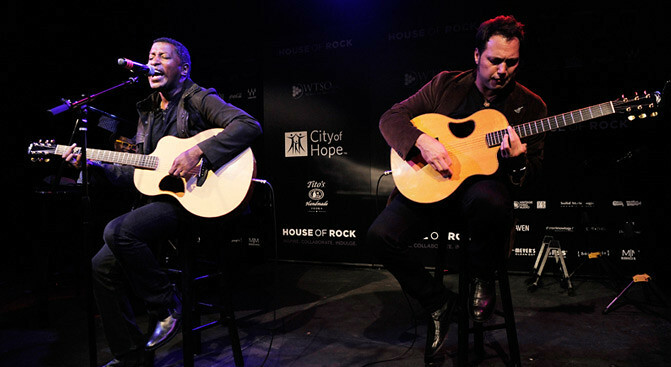 Prior honorees and participants at Songs of Hope have included Ne-Yo, Desmond Child, Stevie Wonder, Will.i.am, Mark Mothersbaugh, The Doobie Brothers, Swizz Beats, Jermaine Dupri, Dave Stewart, Glen Ballard, Lionel Richie, Gavin DeGraw, Colbie Caillat, and many others. 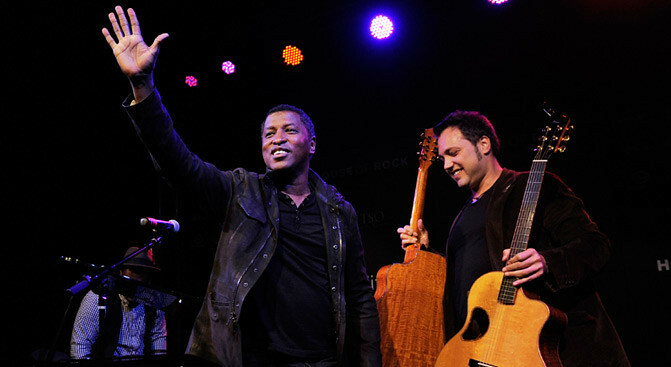 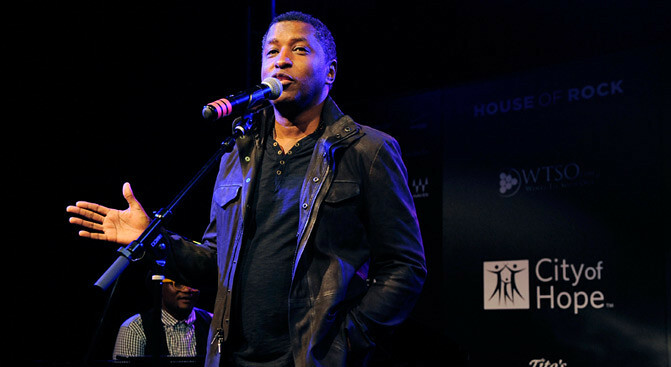 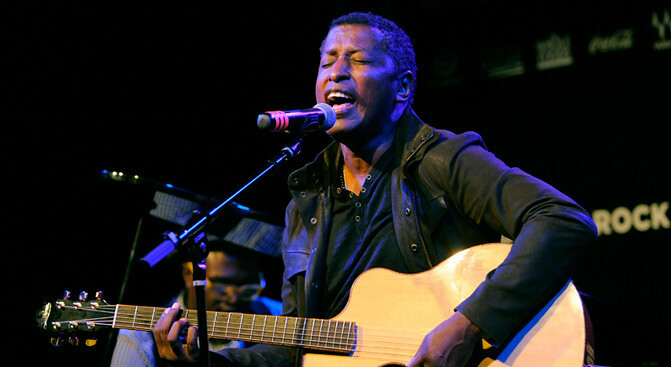 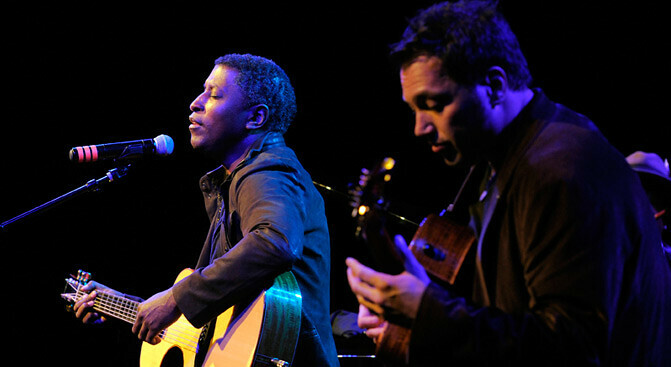 To date, Songs of Hope has raised over $2 million for City of Hope.